NKE is a manufacturer of ball and roller bearings. It has a formidable reputation in the bearings industry offering a range of standard and special bearings suitable in situations such as pumps, gearboxes and electric motors in a varied spectrum of industrial applications. It also offers a tailor-made consultation and manufacturing service for niche products. Re-established in 1996 due to an earlier buy out of Steyr Bearings by SKF Bearings, the products of this Austrian company are now distributed in 60 countries via an authorised distributor network of over 240 businesses which we are proud to be part of. Industries such as railways, wind energy, conventional power, iron and steel and construction and heavy machinery are just some that benefit from the quality products and reliability of NKE. 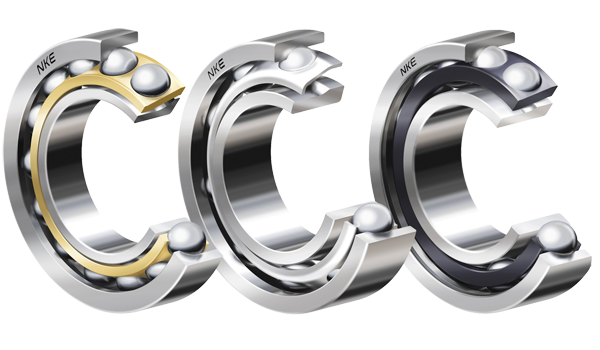 NKE bearings are a popular choice due to their low running noise, efficient seals, high load ratings and long service life. 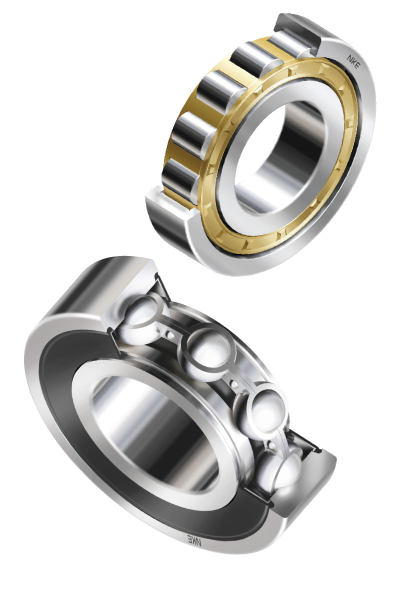 In today’s world not many companies can still offer single groove ball & roller bearings, in imperial (inch) dimensions. This is one of many strength’s of NKE bearings with a full range of imperial sizes, available from stock at HIS in Rotherham, UK.